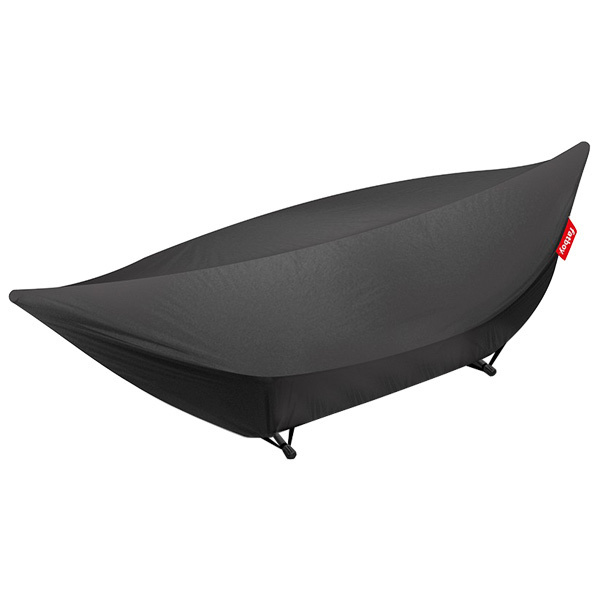 Fatboy’s Headdemock cover is a convenient accessory that protects the Headdemock hammock from rain, birds, pollen and UV rays. 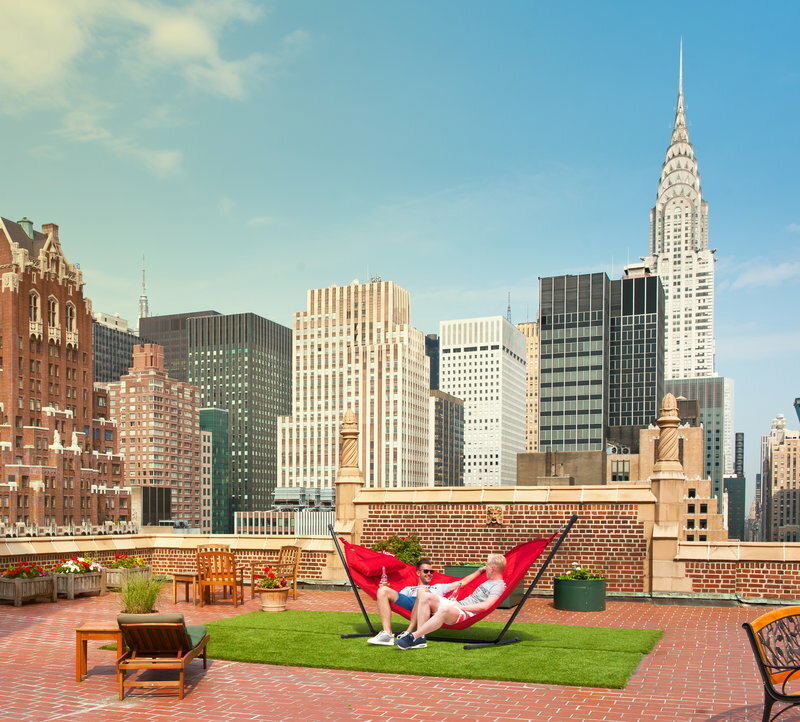 The cover is easy to slide on top of the hammock and secure with elastic bands that go under the feet. 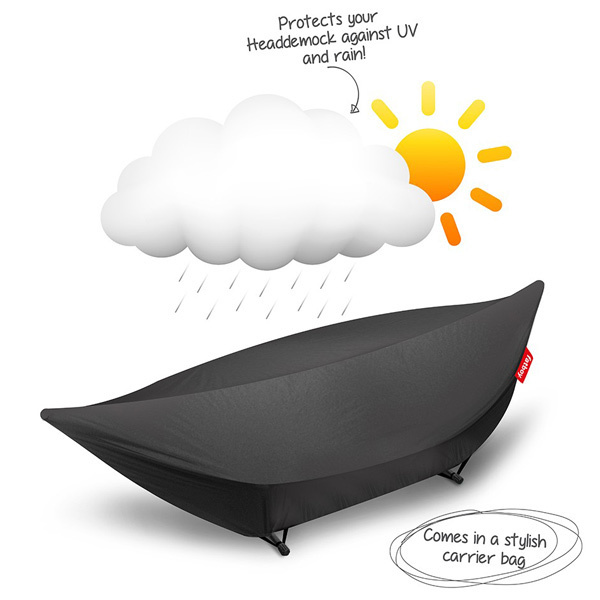 The Headdemock cover is made of lightweight but durable nylon that features a waterproof silver coating.